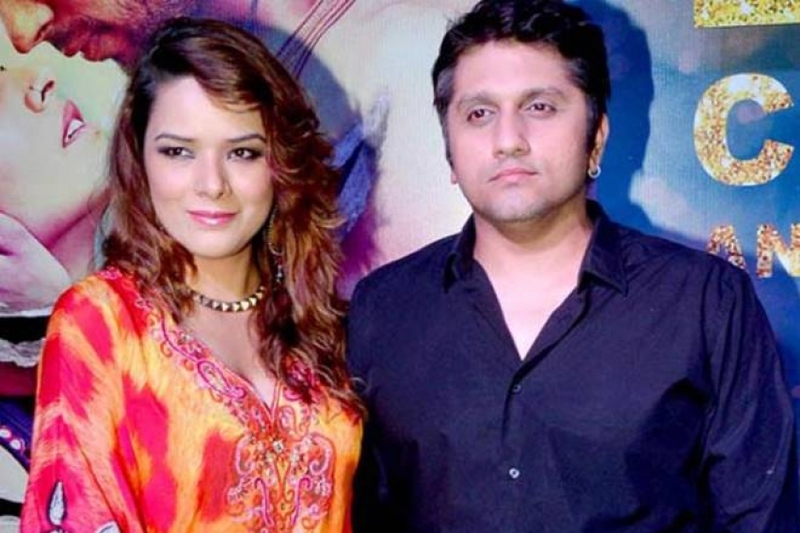 Udita Goswami and Mohit Suri. 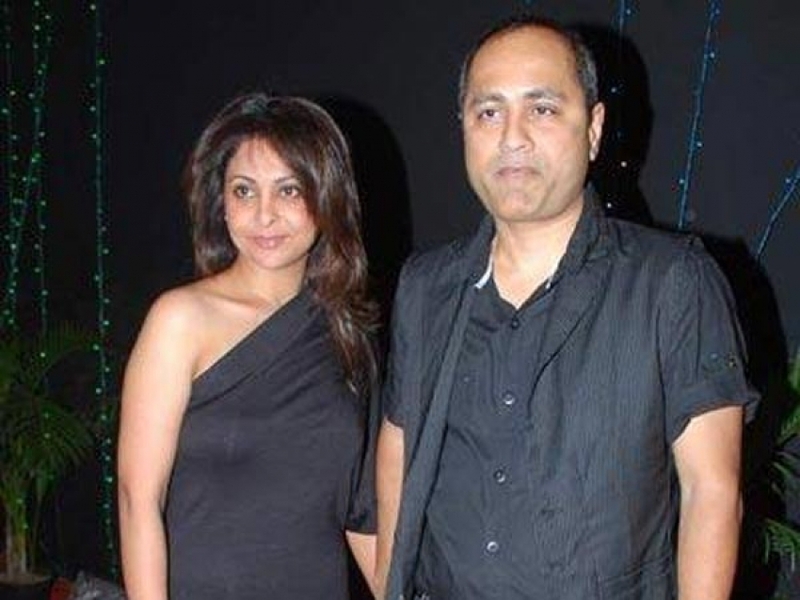 View List Of Bollywood Actress Who Married Directors In Photos. 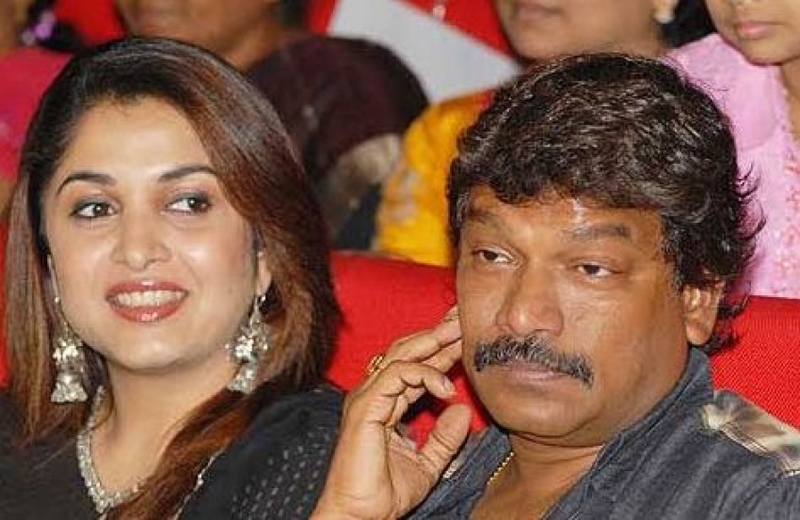 Kalki Koechlin and Anurag Kashyap. 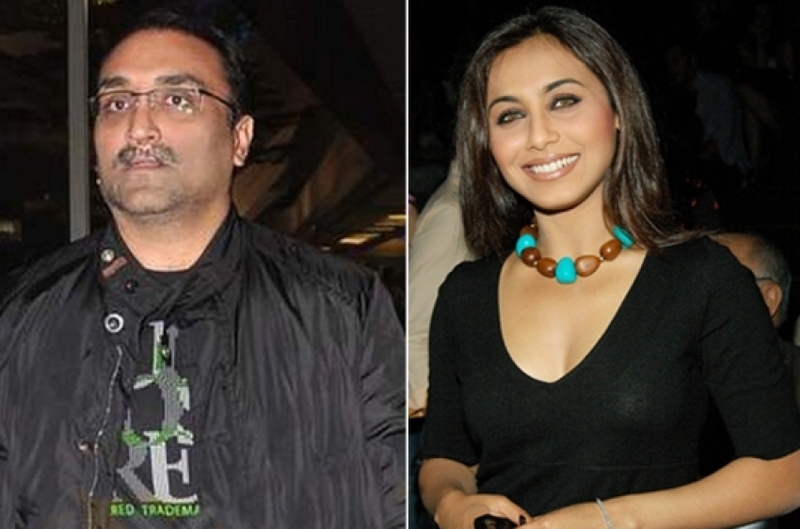 Rani Mukerji and Aditya Chopra.